In a country that has been racked by continuous bad news where debt consolidation is the harsh reality for most South Africans, there may be a small silver lining in the midst of the gloom. One of the big three credit rating agencies, Moodys, could let South Africa off the hook of a junk status downgrade, at least for now. 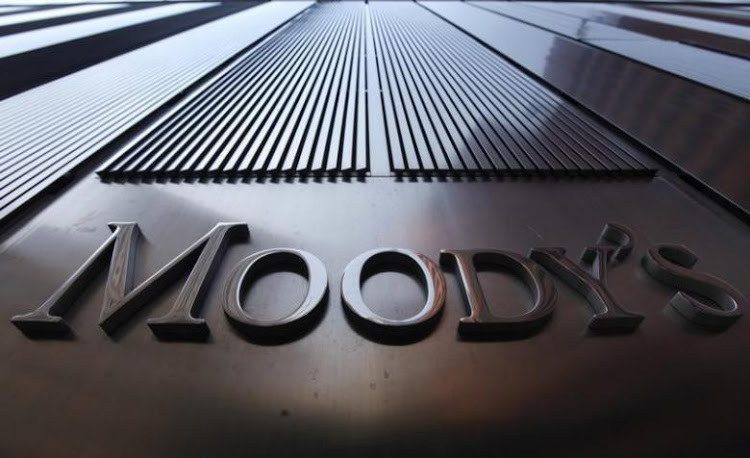 Moody’s Investors Service is set to release another rating review after it slashed South Africa’s foreign and local currency assessments to one step above junk status due to its stagnant economy and poor political outlook. South Africa has been on review since President Jacob Zuma unexpectedly reshuffled his cabinet and fired finance minister Pravin Gordhan which saw Fitch Ratings Ltd and S&P Global Ratings react by downgrading the country’s investment to sub-investment grade. With its high unemployment figures, spiralling living costs and millions of ordinary South Africans battling with over-indebtedness and having to consult debt counselling agencies to get out of their financial predicament, the loss of foreign investment could be a further blow to an already suffering nation swimming in debt and being forced into reckless lending schemes. The top three rating agencies provide two currency ratings – a local and a foreign currency rating. The first relates to debt created in the country’s own currency, and the second to its foreign currency debt, in other words, the ability of South Africa to fulfil its loan commitments in a foreign currency without falling under debt review. South Africa has been in a recession since the first quarter and has faced much uncertainty and political chaos since then with the minister of mining publishing new regulations and Zuma narrowly escaping a no-confidence vote, to name but a few. Chief investment officer of Citadel Investment Services Cape Town, George Herman, thinks its credit-positive (from a rating perspective) to not replace the current president. Zuma is expected to step down at the end of the year when the ANC will elect a new leader that will succeed him in 2019. In a recent Bloomberg survey, only one of 11 economists thought that Moody’s would change their foreign currency rating, whilst two of the eleven expected the local currency rating to be slashed to junk. Moody’s is the only credit rating company to review both the rand denominated and foreign currency debt of South Africa at investment grade, and its next review is scheduled for the 24th of November after the mid-term budget report in October when it will have more clarity on state-owned companies. The majority of SA’s global index-tracking fund investments remain safe as 90% of its debt portfolio is in rands, but a downgrade of its local currency could nonetheless have devastating consequences for ordinary citizens who may have to face debt advice and consolidation loans to keep head above water. Whilst South Africa is on the threshold of junk status by all three main rating companies and has a long way to go before its back on track with the implementation of clever saving tips and strategies, there is still hope that this rainbow nation can avoid a credit downgrade by improving its economic growth prospects.